Maverick is known for his precise work and keen mind, yet he remains an enigma within Rainbow Six. He was investigating the case of a missing reporter when he himself went MIA. The Unit had no means of communicating with him. Maverick re-emerged two years later with enough intel to dismantle a major insurgency operation. No one knows what really happened to him during those two years, but he’s been seen carrying a D.I.Y. blowtorch ever since, one that can make holes in metal surfaces. On the field, he’s found multiple uses for it, including but not limited to making murder holes. It takes a patient and fast Operator like Maverick to hold those angles. 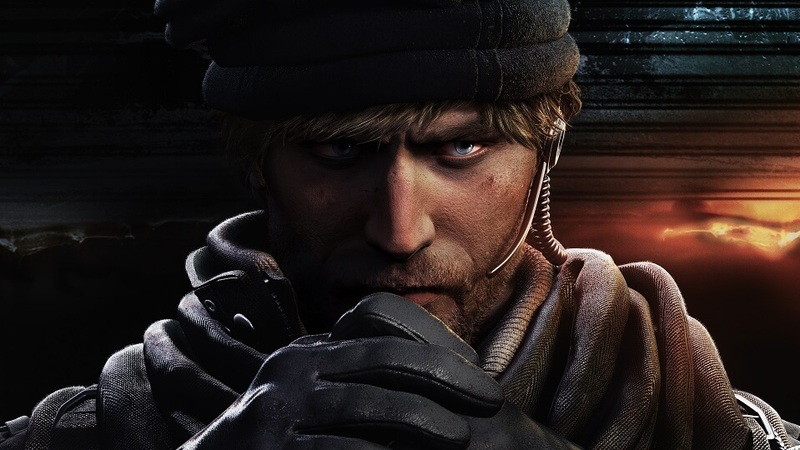 Maverick’s expertise and his list of successful missions became the stuff of legend among Intelligence Collectors, gaining the attention of Rainbow Six. It takes someone with exceptional intelligence, a deep understanding of human behavior, and high adaptability to one’s environment to do what he does. The one person who still does it best is Erik “Maverick” Thorn. Visit our Rainbow Six Twitch Channel [www.twitch.tv] on August 17-19th for Maverick’s full reveal during the first ever Six Major in Paris.